In this course, you will acquire the skills needed to use ArcGIS Network Analyst to find closest facilities, calculate service areas and find the shortest routes using the Network Analyst Extension. The course will help users to understand the data requirements around Network Analyst and how to use the various solvers to analyse road network based queries. Define network dataset properties such as connectivity groups, connectivity policies and network attributes. Create Origin Destination matrices and use the Vehicle routing problem and Location-Allocation solvers. See examples of how network analysis is accessed in web environments. 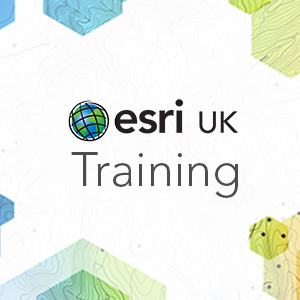 This course is designed for experienced ArcGIS users and assumes a good working knowledge of ArcMap and ArcCatalog. Network Analyst and ArcGIS Online (optional). Review network analysis functionality in AGOL and other web environments.